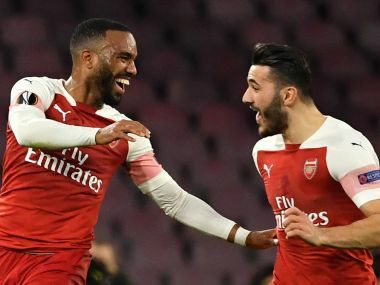 Arsenal manager Unai Emery has ruled out the prospect of England striker Danny Welbeck leaving the club this month but said that Carl Jenkinson, David Ospina and Joel Campbell have all been informed they are surplus to requirements. 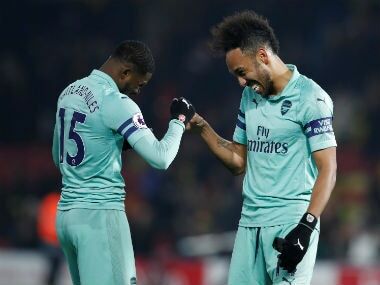 Welbeck, who has fallen behind forwards Pierre-Emerick Aubameyang and Alexandre Lacazette in the pecking order, has been linked with a move to Valencia by the British media, with major European leagues able to recruit players until 31 August. Emery said Welbeck will not be available for selection for their opening league match against Manchester City on Sunday but that he remains part of his first-team plans. 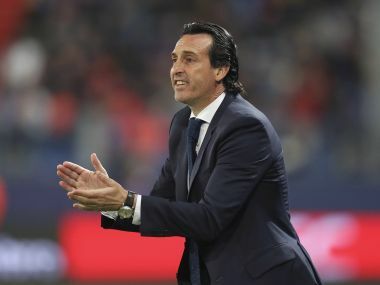 "(On Thursday) the window closed here in the Premier League,” Emery told a news conference on Friday. “Today, we had a meeting with the players to close all the possibilities to bring more players. We only have three players: Carl Jenkinson, David Ospina and Joel Campbell, with the possibility to leave." “Danny Welbeck has come in this week but on Sunday it will be early to start playing him,” he said. 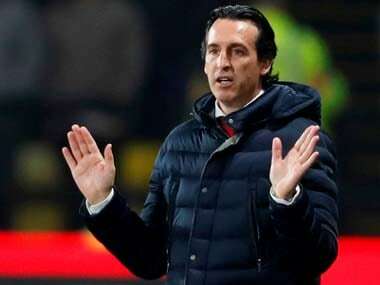 Emery has overseen a number of departures since taking over from Arsene Wenger, including long-serving midfielders Jack Wilshere and Santi Cazorla. The Spaniard said the players are looking forward to the new season with a sense of optimism and hopes to see that translated into a positive performance against the defending champions this weekend. “We have a lot of ambition to start (well) on Sunday against the last winners of the Premier League,” he added. “The opposition is demanding our best moments tactically and also individually. 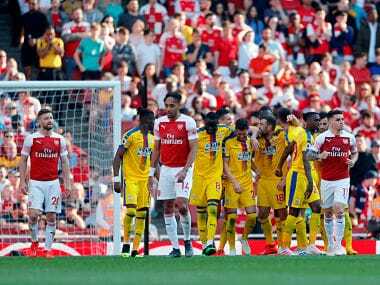 It’s for that on Sunday I want first to be together with our supporters,” Emery said.